The challenge was to grow their Facebook customer acquisition channel while lowering the CAC (Customer Acquisition Cost) lower than $20. This was a challenge because they had spent over $1M in this channel and targetted the farming audience for a few years already on a regular basis. It is safe to say that if you were a row crop farmer in the United States and had a Facebook account you would have seen a FarmLogs ad at some point. You can imagine, as a growth person, the challenge this represents. This was a small group of us from the team back in 2016 on a summer roadshow accross the Corn Belt. 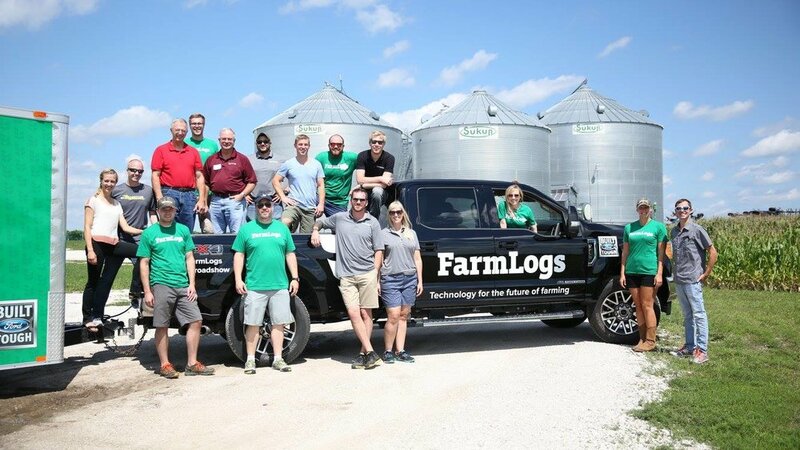 To set the stage FarmLogs is an app that runs on desktop, mobile, and native mobile apps. So acquiring customers can be done through desktop or native mobile ads. So if you know anything about recent years with the proliferation of Facebook ads the premium on the web as increased tremendously. The reason being, there are more advertisers (competitors) and fewer users on Facebook web (inventory). So in principle, this is a supply and demand issue to advertise on the web in the Facebook newsfeed. More competition and lower inventory. After several rounds of testing various ad sets, imagery, copy, targeting and so forth I narrowed down the key driver in being effective for these mobile ads. Within Facebook ads you can target users based on their network type. So I excluded all users from getting our ads unless they were on a Wi-Fi network. I found users didn't want to download apps off Wi-Fi, due to data usage concerns. After I found this our CAC dropped immediately and our CAC dropped below $10!